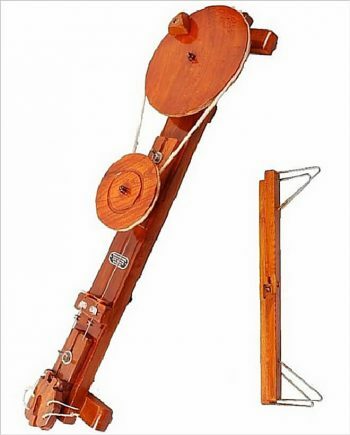 This Charkha is based on the Traditional model of Book Charkha. 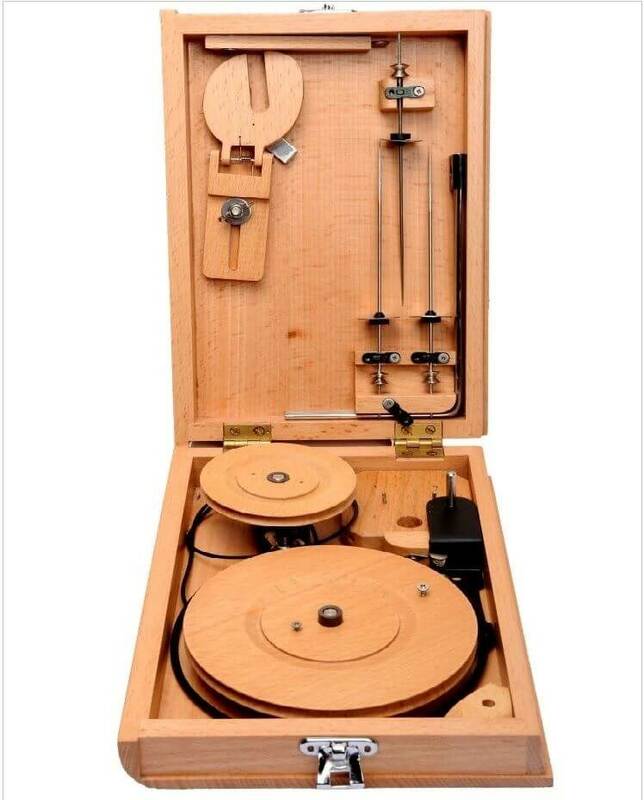 With several changes in material and design of the key parts, this model is made more user-friendly! Special care is taken so that the aesthetic value of the Traditional model is further augmented. 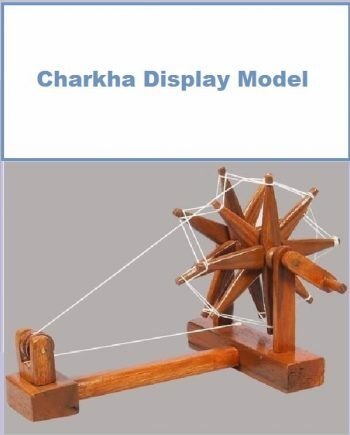 A Non skid mat is provided with this charkha. 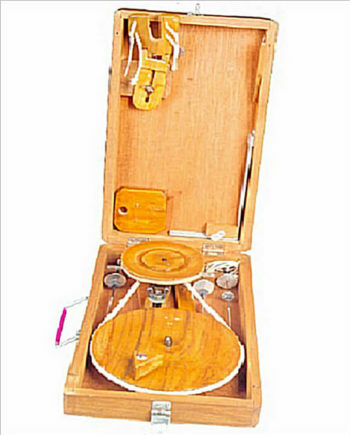 The mat holds the charkha stationary while spinning and also protects the charkha surface. 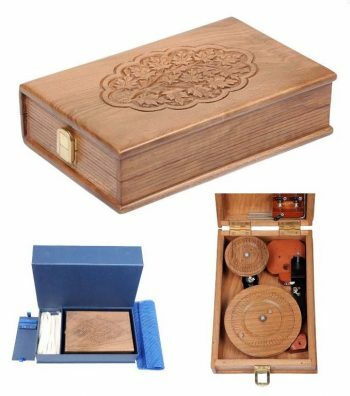 Because of its maintenance free nature and ease of assembly /operation, this model is a must for the hand spinning enthusiasts – beginners and seasoned hand spinners alike! ▪ Size: length= 25 cm, width= 16.5 cm & height= 5.5 cm. ▪ Ready to use. Just open, assemble and start using! ▪ No maintenance required. The friction parts are made from special self-lubricated material. ▪ Rust resistant parts: Key parts made from Stainless Steel and MS steel parts are electroplated. ▪ Value for money: A precious gift to the self, your friends or loved ones!